Here is the most up-to-date and complete schedule we have for the 2015 / 2016 Republican Primary debates. 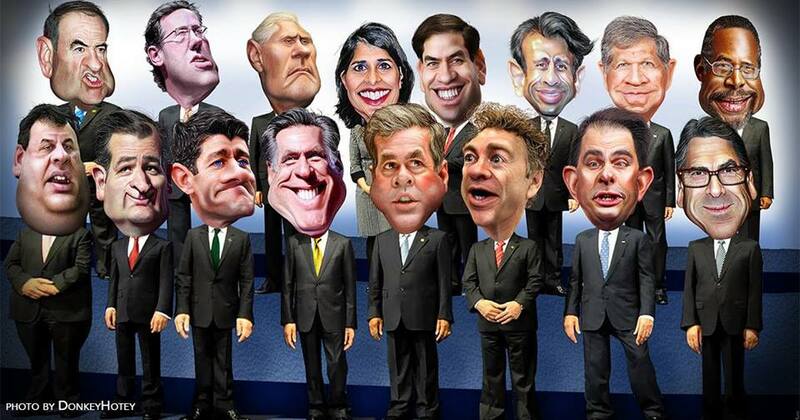 These debates are between all the Republican candidates running for President. 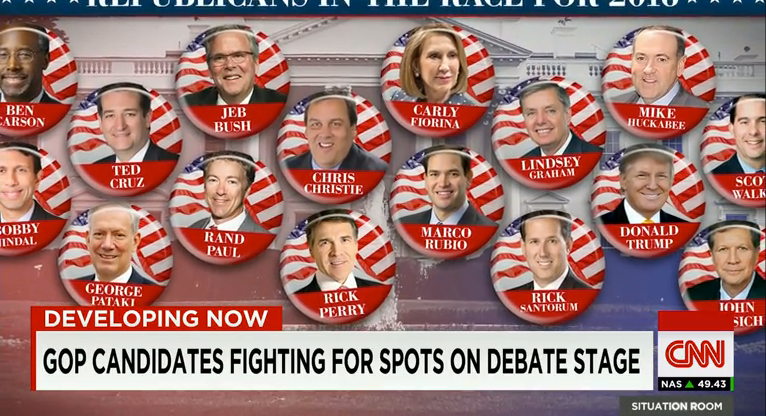 Each of these debates has been officially sanctioned by the Republican National Committee. Details will be added/updated as they become available as well as live streams.